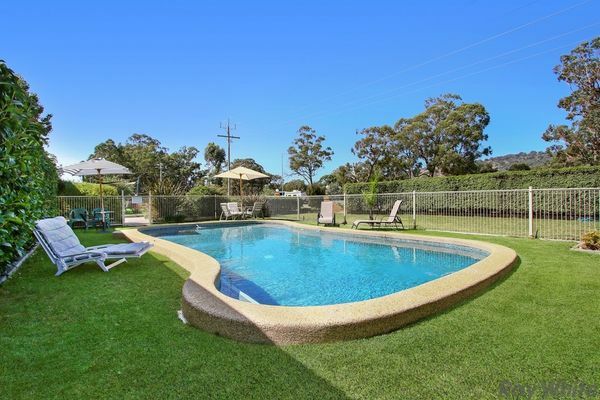 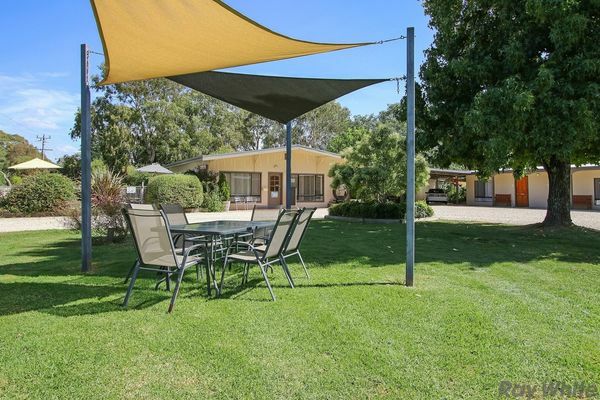 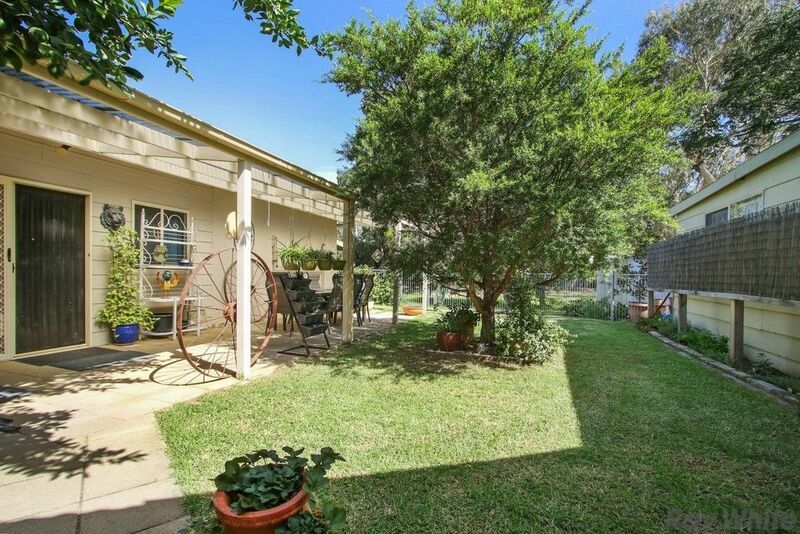 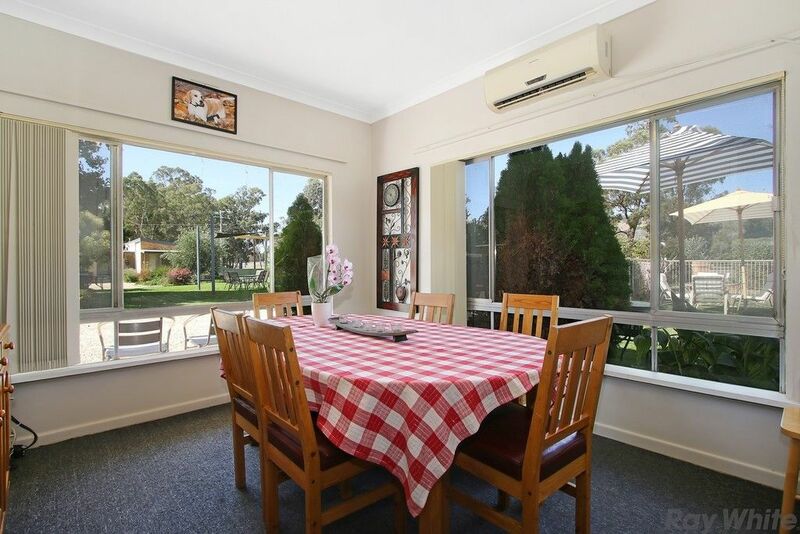 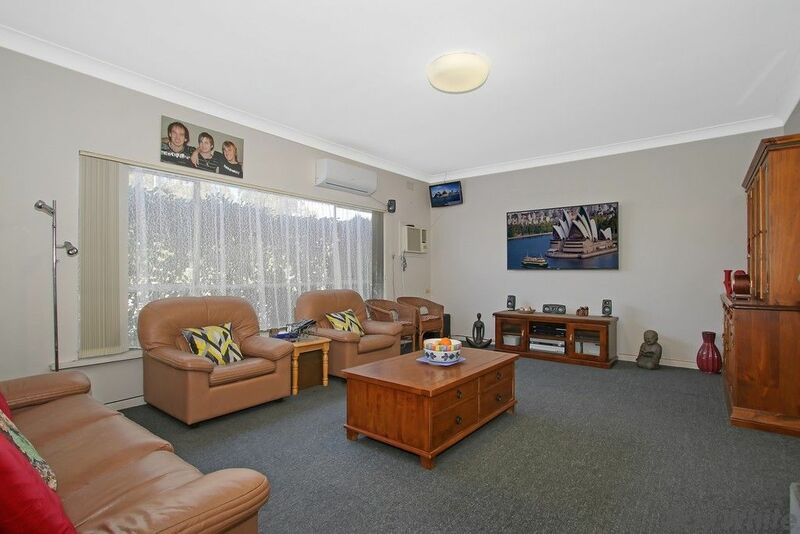 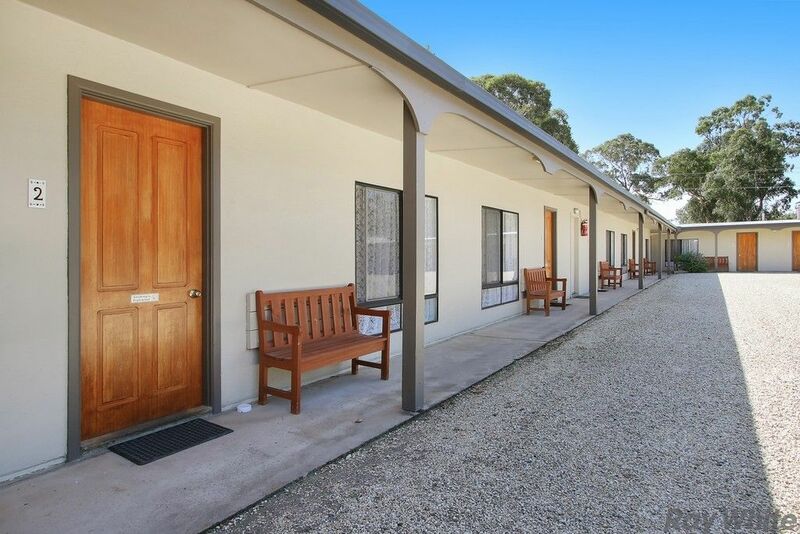 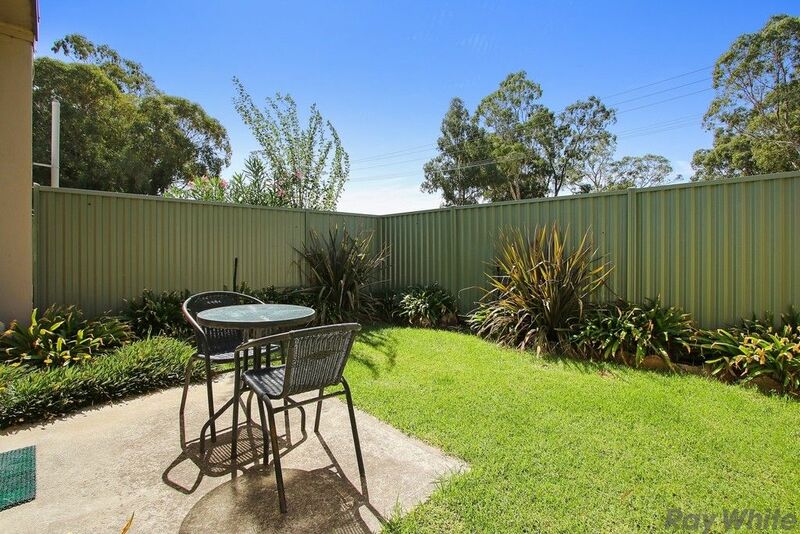 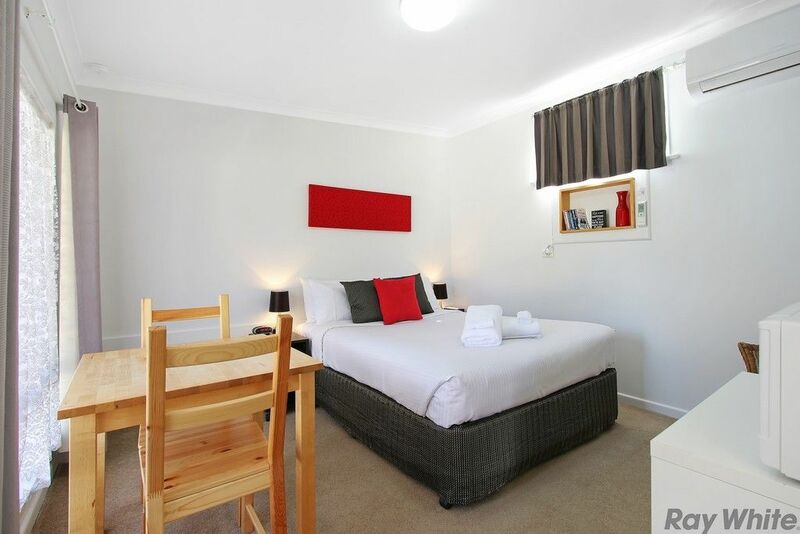 Exclusive to Tower Business and Real Estate is the beautifully presented 12 unit Motel. 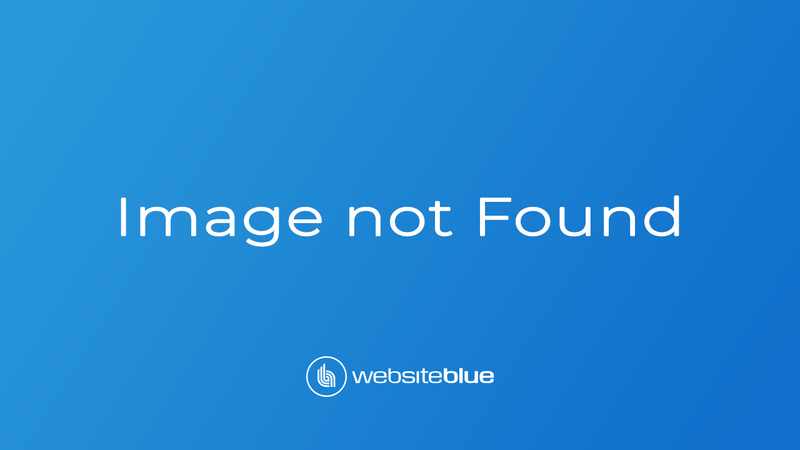 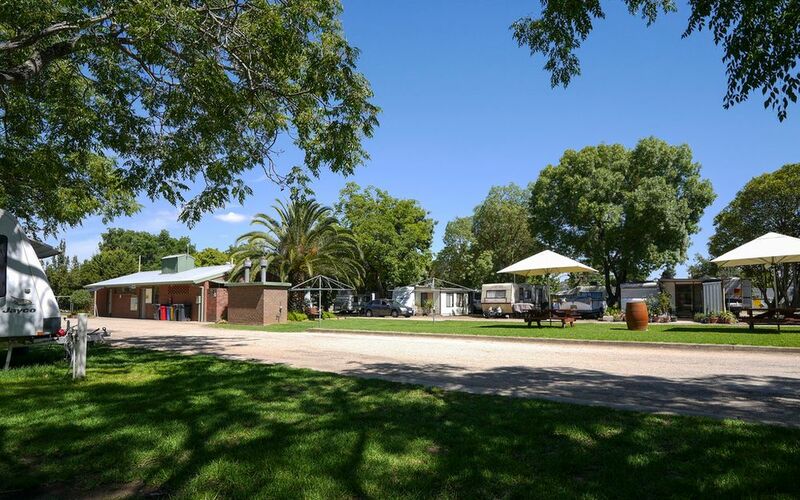 Located in the picturesque town of Euroa in North East Victoria, this Motel has flourished since the current Vendors took over. 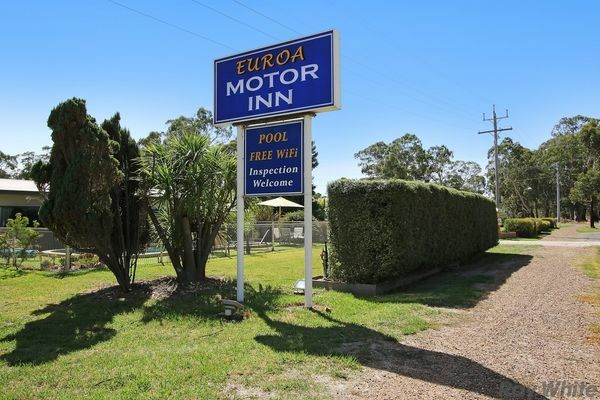 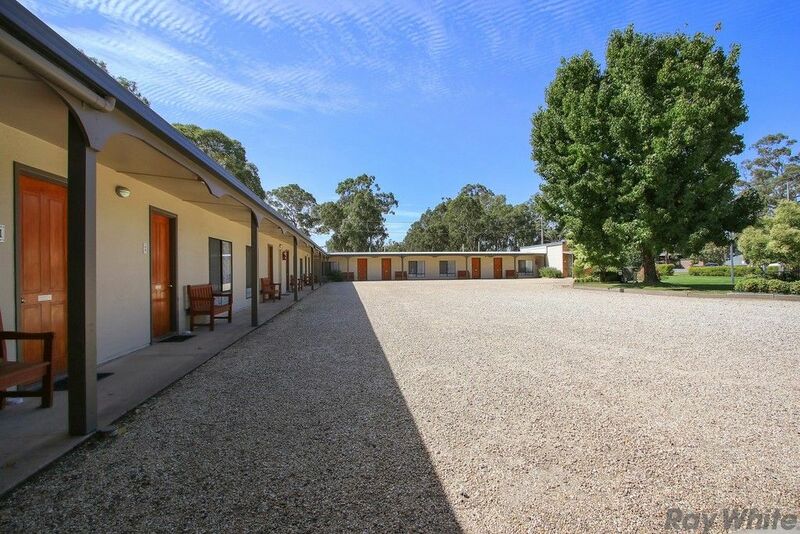 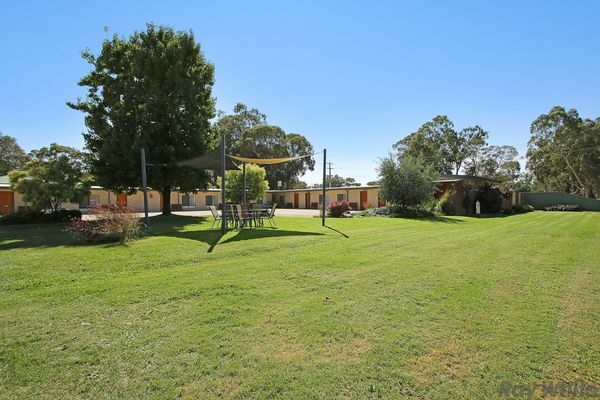 Wineries, Weddings and Conferences are part of the attraction of Euroa, and with the Hume Highway and Major Rail going past and through town, this Motel will continue to thrive. 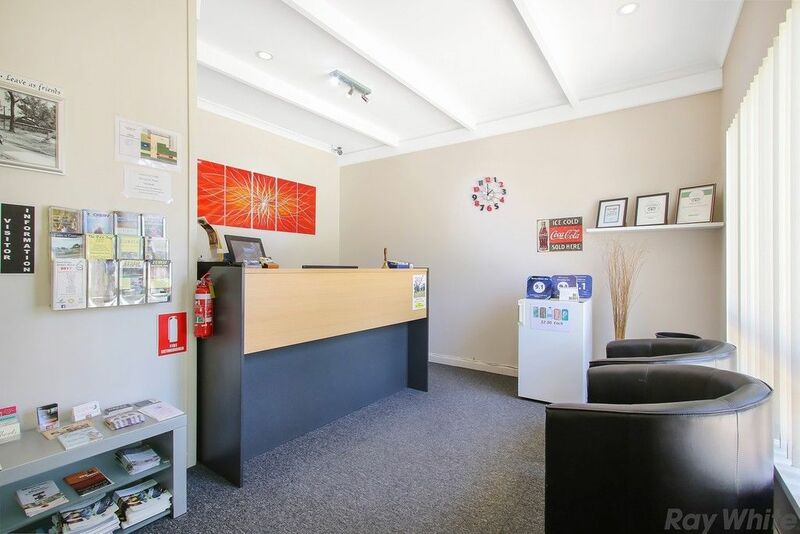 Recent renovations and operational improvements, as well as further room to grow, are further attractions for this already successful business. 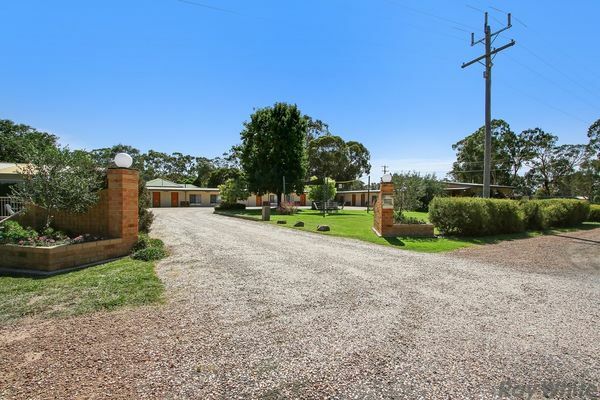 It’s rare to get an excellent return on investment Freehold Going Concern at this price point, which is why we expect much interest in this property. 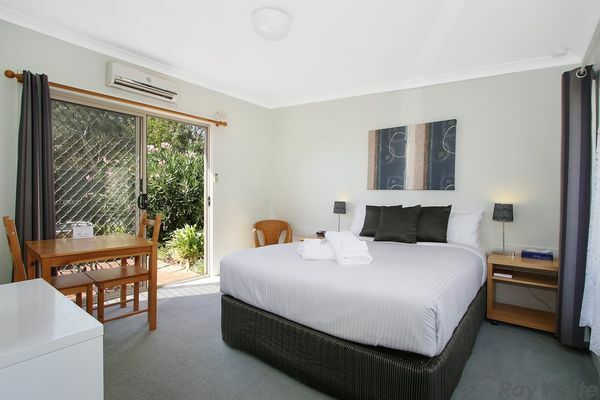 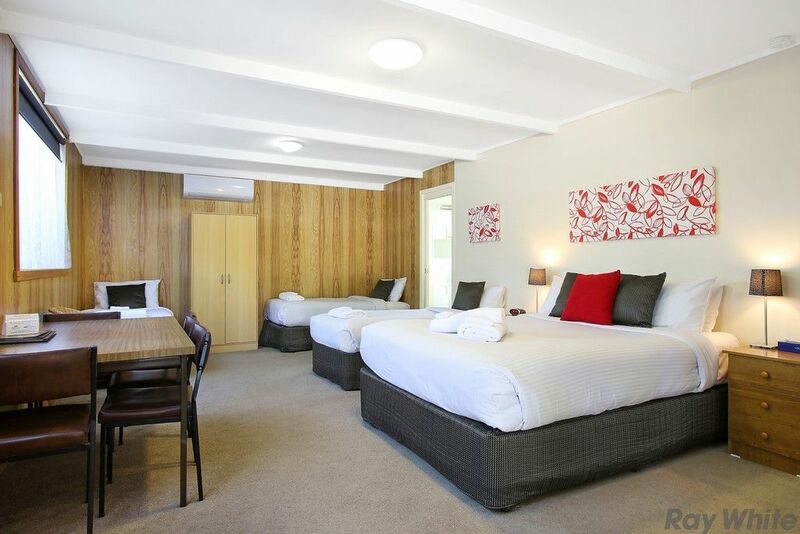 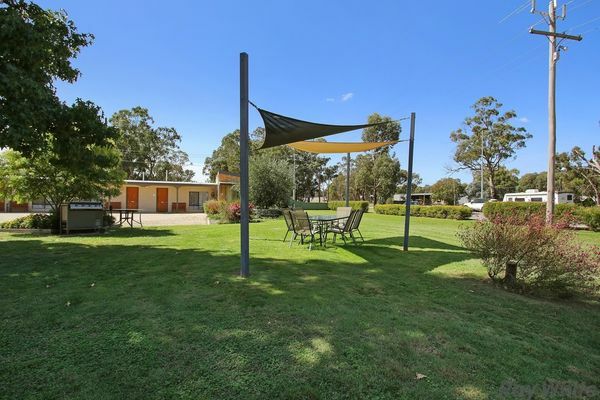 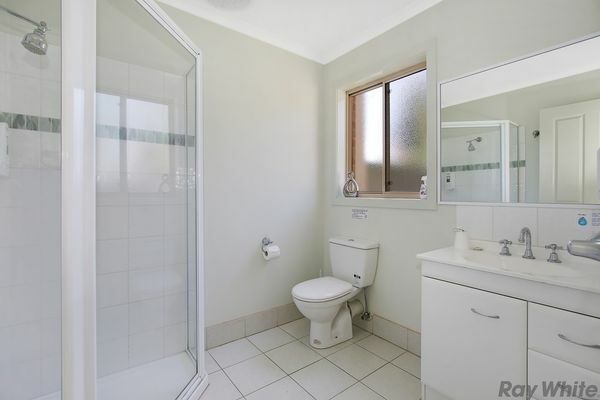 - First Motel in to town off the Hume Highway, Victoria's busiest highway. 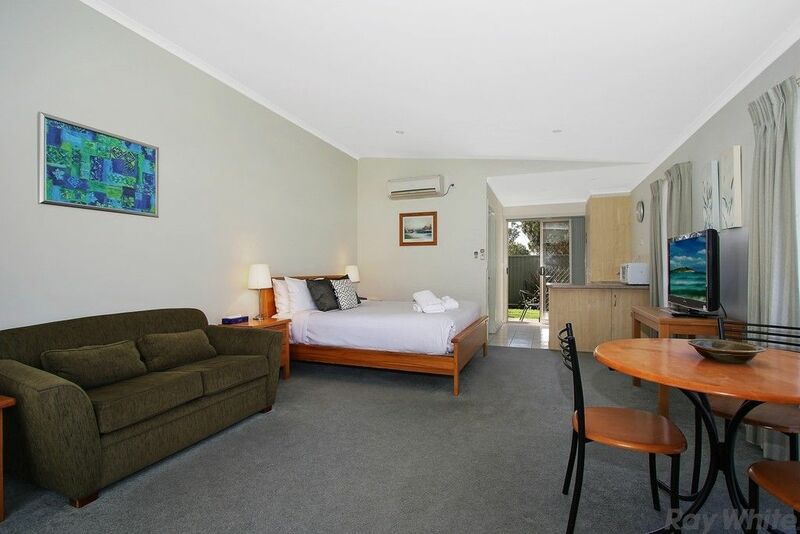 - Room to add further accommodation. 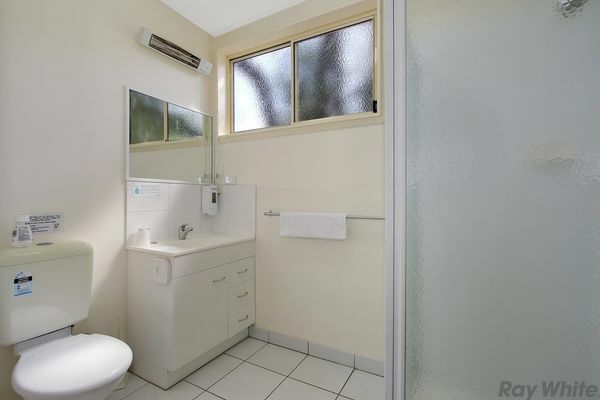 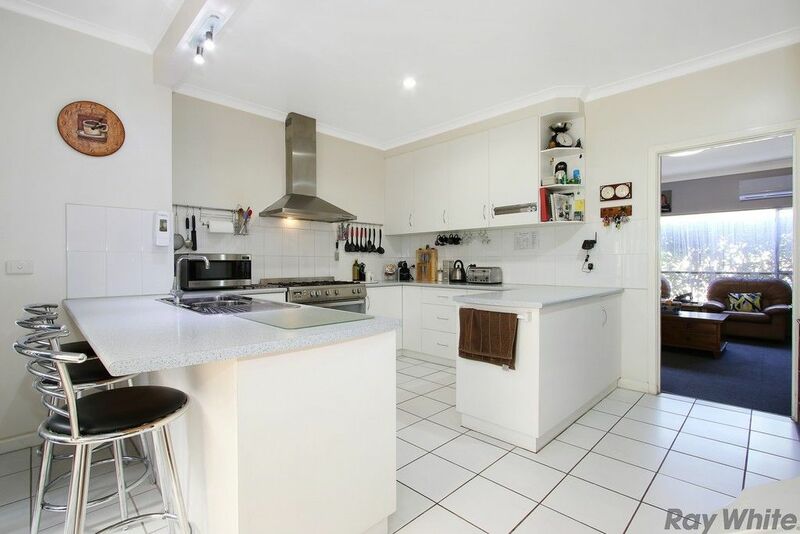 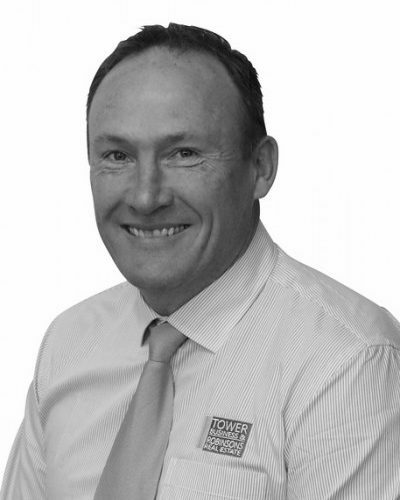 - A lot of renovations have been conducted meaning nothing to spend from the outset.